Edinburgh, Scotland, Oct 4, 2018 / 03:54 pm (CNA/EWTN News).- Police Scotland maintains that “if flown or displayed in a provocative manner or altered,” the display of the Vatican flag could be a criminal act. Sectarianism and crimes motivated by anti-Catholicism have been on the rise in Scotland in recent years. Football hooliganism in the country can be linked to sectarian football clubs. 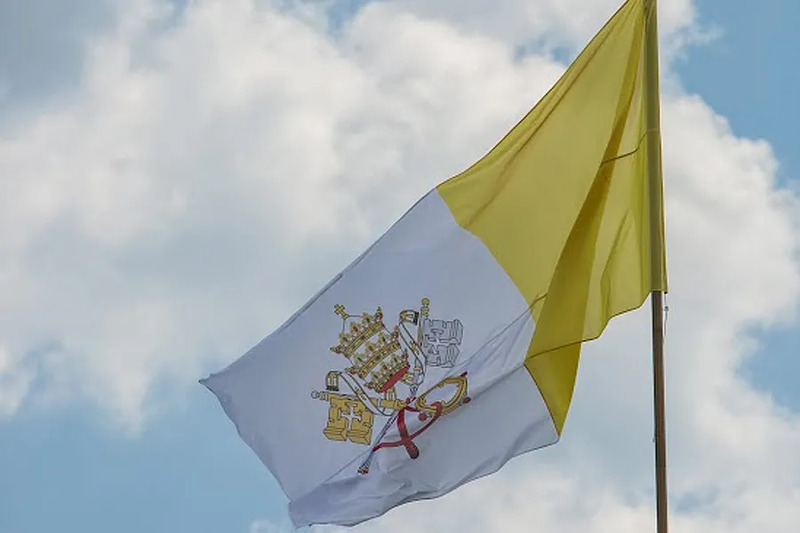 “It would be very concerning if the Vatican flag was in any circumstance deemed offensive,” a Church spokesman said, according to the Scottish Catholic Observer. The Herald obtained the Police Scotland document which shows symbols and flags, the “provocative” use of which could be a crime. “Whilst the display of the following flags is not an offence, in itself, if flown or displayed in a provocative manner or altered, constitute a common law Breach of the Peace or an offence under Section 38 of the Criminal Justice and Licensing (Scotland) Act 2000,” the police document stated. Among the flags deemed potentially criminal are those of the Vatican, Israel, Ireland, Palestine, Catalonia, and the Basque Country. Sectarianism has been a problem in Scotland in recent years. Glasgow has rerouted Protestant marches associated with the Orange Order. Alcalá de Henares, Spain, Mar 30, 2017 / 01:58 pm (CNA/EWTN News).- A Spanish bishop last week published criteria for the accompaniment of the divorced-and-remarried, inviting them to a “catechumenal itinerary” by which they come to live according to Christ’s words. “The Church has only one goal to propose to man: the way of life that Jesus taught us and to which he introduces us in the sacraments,” Bishop Juan Antonio Reig Pla of Alcalá de Henares wrote March 20 in Accompanying the baptized who have divorced and live in another union, a set of provisions for his diocese. 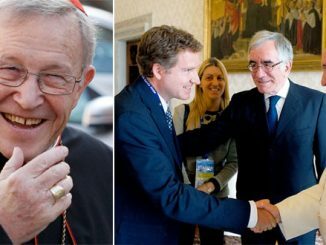 The bishop began by noting the interest in and debate over pastoral care for the divorced-and-remarried which has increased since the publication of Pope Francis’ 2016 apostolic exhortation Amoris laetitia. He first recommended the indications found in a vademecum produced by Fr. José Granados, Dr. Stephan Kampowski, and Fr. Juan José Pérez-Soba, of the John Paul II Pontifical Institute for Studies on Marriage and Family. The guide had been presented at a family congress in Alcalá de Henares March 10-12. “The Church in her beginnings, when she saw that many asked for the sacrament of baptism while living a life far removed from Christian demands, proposed a catechumenal itinerary which included an important change in their mode of living which had to be verified in order to access the sacraments,” Bishop Reig then said. “That is an objective requirement which does not admit of exception and whose fulfillment must be the object of careful discernment in the internal forum; no priest may be considered to have the authority to dispense with this requirement,” Bishop Reig taught. He noted that the diocesan office for family counseling and its tribunal are both available as an aid to priests and families dealing with irregular situations. 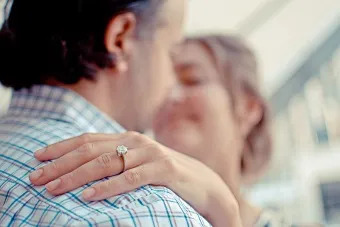 Amoris laetitia “encourages us, as was already affirmed in Familiaris consortio 84, to open paths of accompaniment which will help these persons to take steps to have the capacity to live the sacramental truth of their situation,” the bishop concluded. Palermo, Italy, Mar 22, 2017 / 03:02 am (CNA/EWTN News).- Hollywood precedent notwithstanding, an Italian bishop has announced that known members of the mafia cannot be godparents for the Catholic sacraments of baptism or confirmation. Scotland may produce a few new martyrs. The Church’s critics and haters see themselves as 21st century pioneers and the Church as completely out of date. However, evil and its various faces have been around for millennia. Card. Kasper denies he gave interview. Journalist posts recording of interview.